Neither hailed as an instant classic nor seen as polarizing, 'Sweetheart Of The Rodeo' was largely ignored upon release on August 30, 1968. It alienated the Byrds' core audience without finding them a new one. In contrast, Bob Dylan's 'Nashville Skyline,' released eight months later, was hailed as boldly iconoclastic and became a best-seller. By February '68, Gene Clark, Michael Clarke, and David Crosby had gone, leaving just Roger McGuinn and Chris Hillman as the Byrds. Hillman met Gram Parsons and invited him to join as a backing musician rather than group member. McGuinn had a vision for the Byrds' new LP, but Parsons overrode it. “We hired a piano player and he turned out to be Parsons, a monster in sheep's clothing,” McGuinn told Fusion magazine. “George Jones in a big sequin suit.” Both McGuinn and Hillman were versed in folk and bluegrass, so country wasn't as much of a stretch as McGuinn implied.Hillman's cousin, drummer Kevin Kelley, rounded out the new Byrds, and they found twelve songs, cut their hair, and headed for Nashville. They recorded for one week with a few session guys and guests, including John Hartford and steel guitarist Lloyd Green. The Opry appearance at the end of the week was an omen that all would not be well, but the problems began before that. Lee Hazlewood had the International Submarine Band under contract, and considered Parsons bound by that contract. Some of Parsons' vocals were replaced, leaving him as a guest vocalist on a couple of songs. The album credits were cryptic, listing all the musicians in the 'Thanks to' credit line, usually reserved for the dope dealer. Shortly before release, the Byrds toured Europe before heading for South Africa. Parsons cited the South African dates as the reason he left to form the Flying Burrito Brothers, although the problem might have been that he'd just heard the test pressing. “They chopped up the album however they wanted,” he told Bud Scoppa. “I wasn't there when they chopped it. This cat, Gary Usher, decided that it should go Hollywood freaky. It was a serious country album. A great album that might as well never have been recorded.” For his part, Usher said that the LHI contractual issues were resolved during the week in Nashville and some of the vocals were redone at McGuinn's insistence to reduce Parsons' footprint. The LP cover, a detail from Jo Mora's 1933 poster for the Salinas Rodeo, was a stroke of genius. 'Sweetheart Of The Rodeo' contained two new Dylan songs, but the highlight was Parsons' achingly sweet lament for his South of dreams and memory, Hickory Wind. Chris Hillman's high harmonies were exquisite. Parsons' collaborator on the song, Bob Buchanan of the International Submarine Band, said they wrote it on a train ride back to Los Angeles from Florida shortly before Parsons joined the Byrds. "We were a little Hollywood weary," said Buchanan. "I had gone back to Michigan to see my folks and Gram had gone back to see his family in Florida. I was getting a sandwich in the dining car and came back to the room. Gram had his guitar out and was working on the start of 'Hickory Wind.' We had both been back home and in a simpler time, and suddenly we were heading for Hollywood. We were in a down mood." Buchanan wrote the second verse (“I started out younger…”). “Of all people in my high school class,” he said, “how many got out and did what I did? I was on the road and having adventures when I was 19 years old. Fancy sports car and motorcycle back in my house in Hollywood. I had all that and was still bankrupt. What else can life bring? Big deal with all the riches and pleasures - that wasn't the answer." After Parsons' death, the song was seen as the summation of his art. But then rumors began to surface that, as a young folkie in Greenville, South Carolina, he poached the song from a blind folk singer, Sylvia Sammons. According to researcher David W. Johnson, Sammons lived in Highlands, North Carolina. 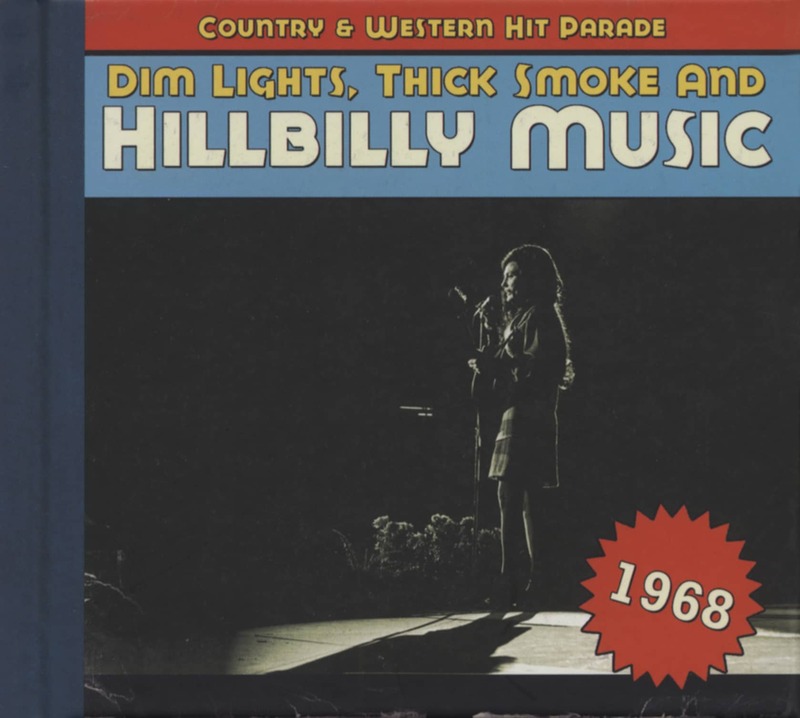 Some remember her singing Hickory Wind as early as 1963 when Parsons was in the Carolinas, and, of course, North Carolina is associated with the Hickory tree whereas Parsons' home state, Florida, is not. She didn't hear the Byrds' recording, but heard Joan Baez's 1969 cover version. According to several of those around Sammons, she turned over a copy of the song she'd mailed to herself in a still-sealed envelope (an age-old way of copyrighting a song) and received a one-time payout. And so the story ends with a question mark. Sammons still insists that she wrote it. Parsons might have thought he was adapting a traditional song, but never gave any indication to Hillman or McGuinn that it was anything other than his and Buchanan's work. Buchanan got out of music and worked at General Motors until retirement, but still insists that he wrote the second verse, which he probably did. 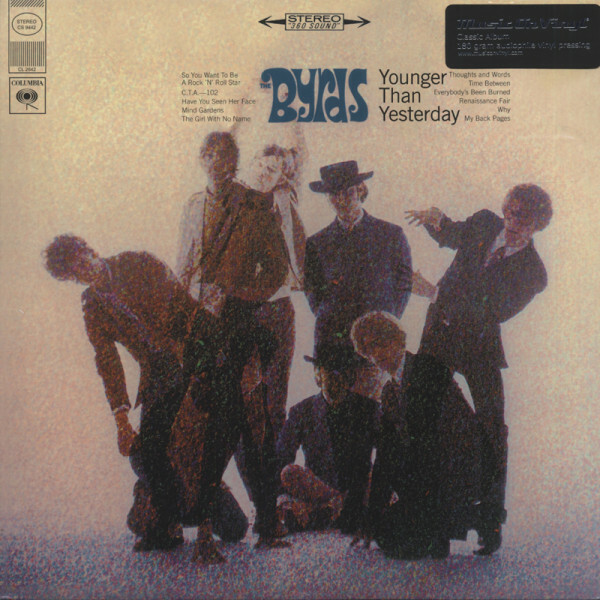 Customer evaluation for "Younger Than Yesterday (1967) 180g Vinyl"